Bellatrix photo. 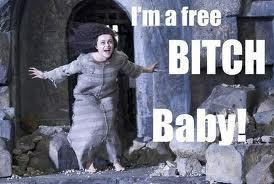 bellatrix black lestrange azkaban escape escapee prison jail harry potter magic witch. Wallpaper and background images in the Bellatrix Lestrange club.